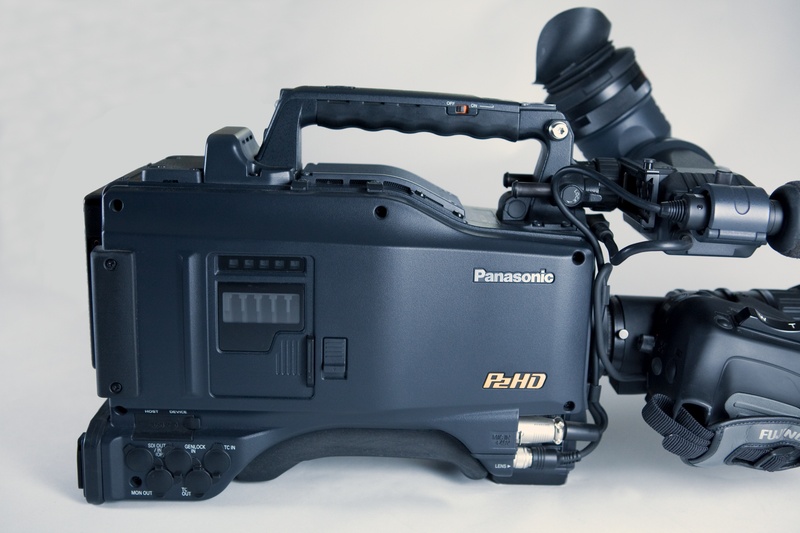 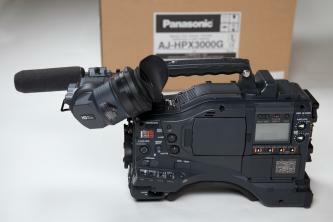 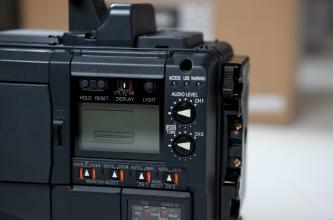 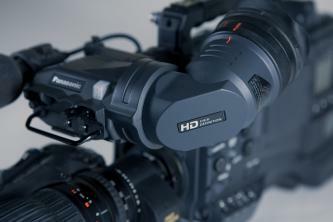 The Panasonic AJ-HPX3000G P2 HD shoulder-mount camcorder teams native 1920x1080 (2.2-million pixel) 2/3" CCDs along with highly advanced AVC-Intra compression technology to produce stunning 4:2:2, 10-bit 1920x1080 recordings, the highest HD recording quality possible in a one-piece camcorder. Beautiful Low Hour P2 Camcorder! With AVC-Intra's near D-5 HD quality, the HPX3000G camcorder produces full raster high definition images for high-end applications such as episodic television, film-making and commercial production. 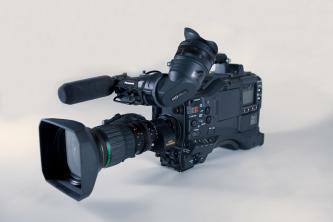 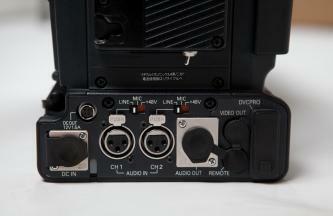 The camcorder offers superb DVCPRO HD 1080 recordings in 24p, 30p, and 60i, in international standards 25p and 50i, as well as 4:2:2 sampled SD recordings using DVCPRO50. 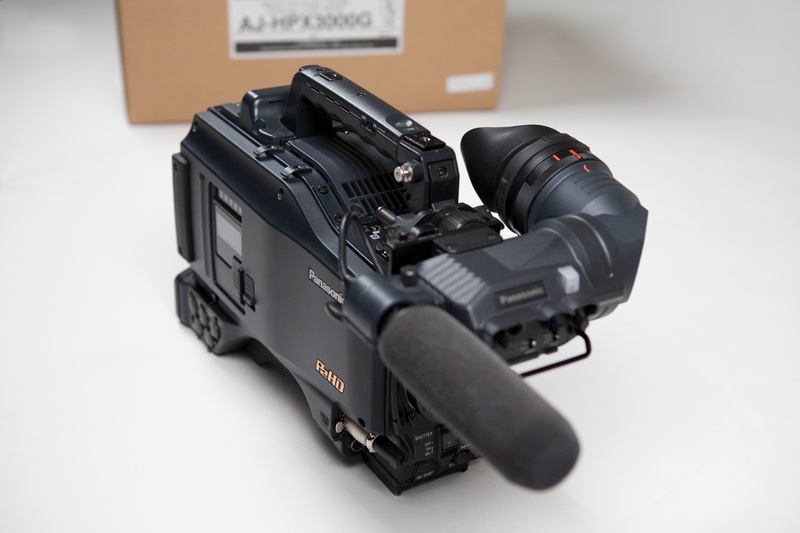 The camcorder's AVC-Intra compression offers two switchable modes -- 100Mbps mode for near D-5 HD quality, and 50Mbps for shooting in situations where superior HD quality is required but bandwidth efficiency is a key consideration. 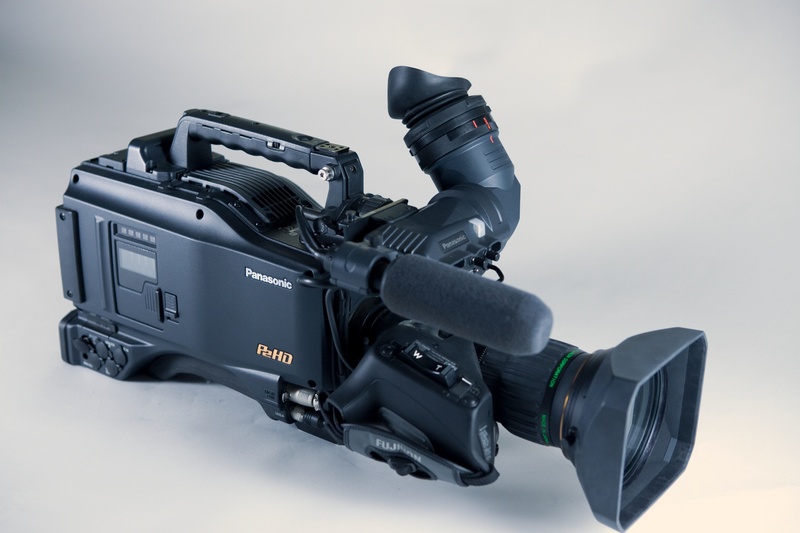 Equipped with five P2 card slots, the HPX3000G is a flexible solution for professionals looking to benefit from the efficiencies of the P2 HD solid-state IT-based workflow while mastering with high-quality, full HD content. 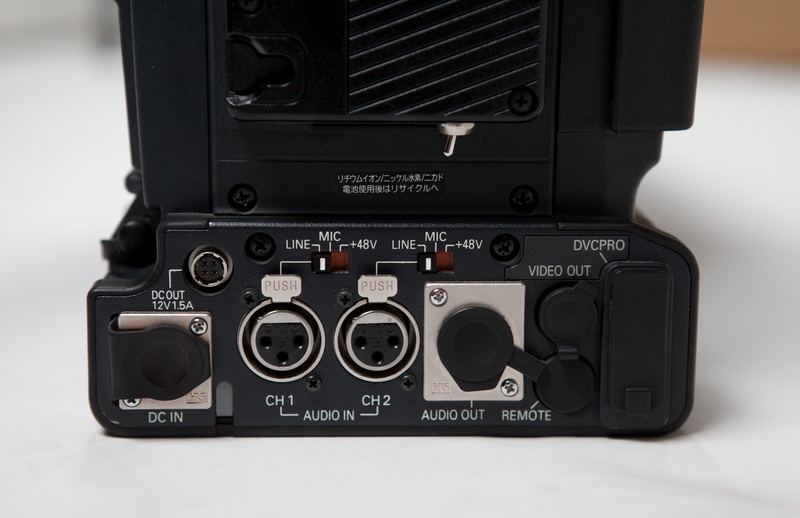 Using five 16GB P2 cards, professionals have an extended recording time of 200 minutes with AVC-Intra 50 at 1080/24pN, 100 minutes with AVC-I 100 at 1080 24pN, or 80 minutes with AVC-Intra 100 for 1080/60i, 50i, 30pN and 25pN. 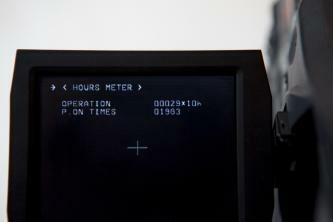 Recording times for DVCPRO HD is 80 minutes. Recording times will double with the release of Panasonic's 32GB P2 cards.